The Universitat Politècnica de Catalunya (UPC) is committed to continuous improvement in selection and working conditions, and in the career prospects of its researchers. Since its foundation, the UPC has created a series of specific units and developed a set of regulations and practices for this purpose, culminating in 2013 with the University’s endorsement of the European Charter and Code for Researchers, as the aim of providing a stimulating and favourable working environment for researchers and research-related personnel that allows their professional growth and development. Following this commitment, we started designing a new Human Resources Strategy for Researchers according to the Charter and Code in order to improve in selection and working conditions towards the application for the "HR Excellence in Research" accreditation. 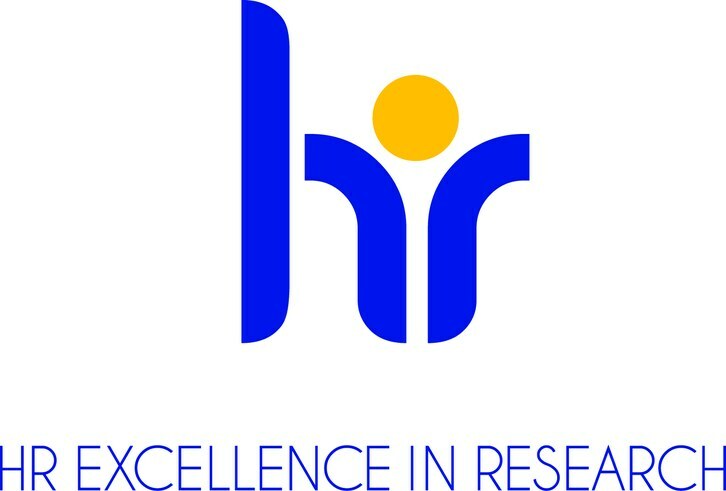 As a culmination of this work carried out UPC has recently obtained (July 2017) an official acknowledgment for HR Excellence in Research and has been granted by the European Commission the certified Logo of the program: "HR Excellence in research”. As a result of the internal analysis and the identification of shortfalls and potential opportunities, a Human Resources Strategy for Researchers (HRS4R) and its 2017-2019 Action Plan was drawn up and validated by all of the relevant stakeholders. This was an ambitious initiative in so far as the UPC aimed to carry out a comprehensive assessment that would lead to the clear identification of gaps and, above all, potential opportunities on which to work. Provide a real analysis of the current situation of the UPC based on objective criteria, which can be used to design additional actions for improvement and create new ones. Improve and optimise current resources. Improve existing channels of communication and relations, and establish new ones. Improve mechanisms for welcoming researchers to the University. The implementation of the Plan will be monitored by the Steering Committee and the UPC’s Research Committee. The university community will be informed of the progress made in the implementation of the Plan.